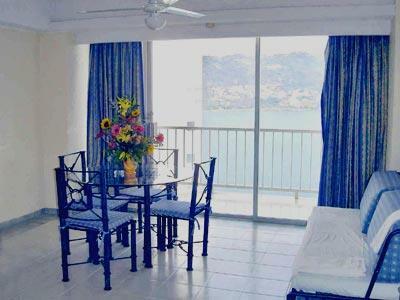 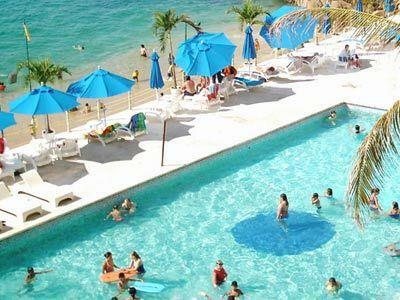 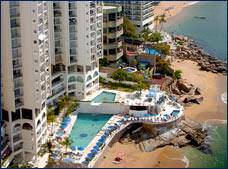 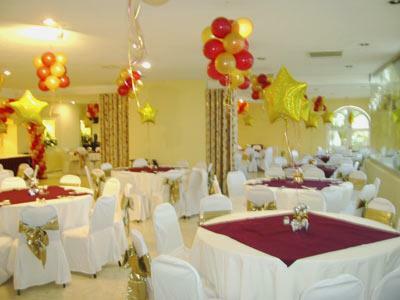 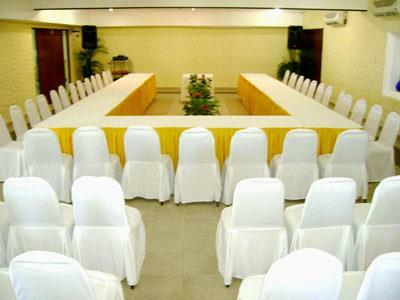 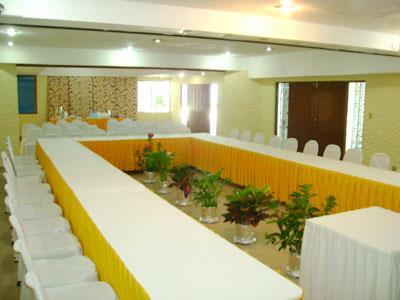 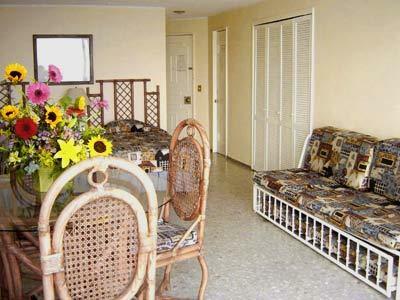 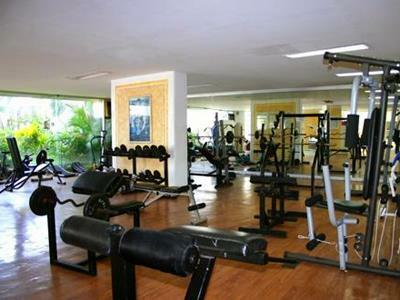 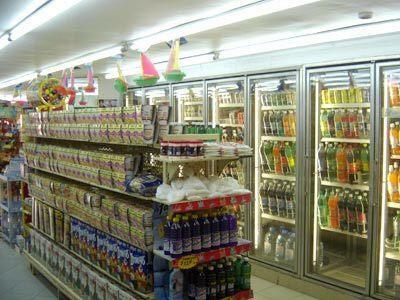 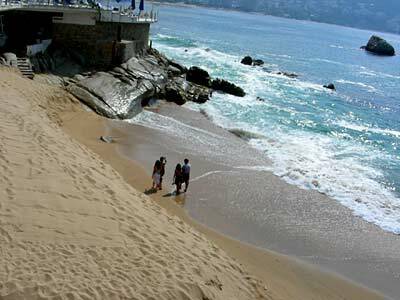 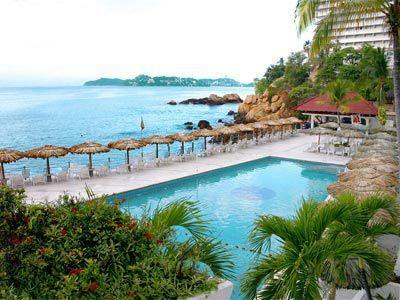 Las Torres Gemelas hotel is situated right by the ocean on Condesa Beach, at the heart of the Acapulco Bay coast. 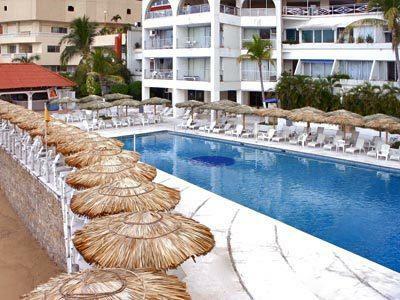 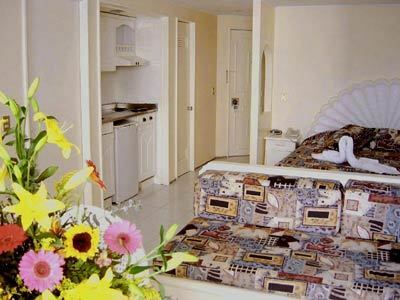 This hotel is the perfect choice whether you're traveling on business or on vacation with family, friends or your significant other. 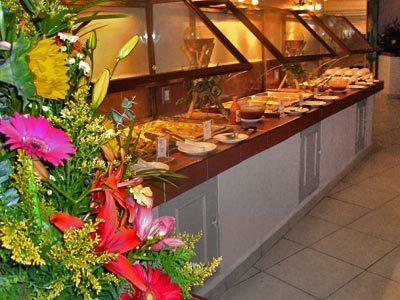 At Las Torres Gemelas, you can enjoy unlimited meals and national drinks and its amazing location puts you just steps away from fun, shopping and countless restaurants. 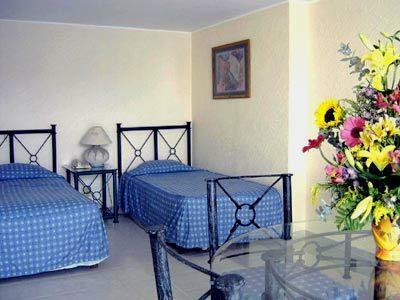 These rooms offer comfort, a spacious atmosphere and a wide variety of services and amenities to make your stay an unforgettable experience. 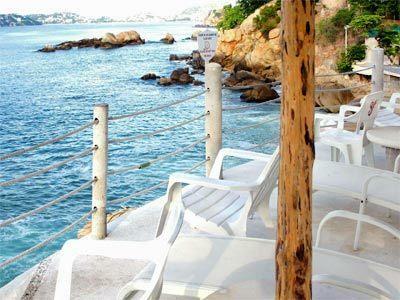 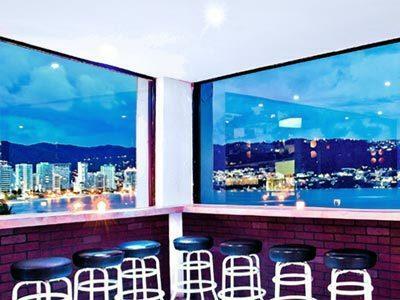 Enjoy the beautiful view of Acapulco Bay from your terrace as you relax and leave all stress behind.